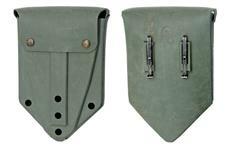 Armorer's Tool Chest, German Bundeswehr Surplus | Gun Parts Corp. 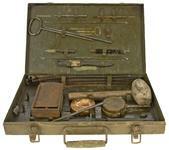 This is an original armorer's tool chest from the German Bundeswehr (#5180-12-1210-4608). 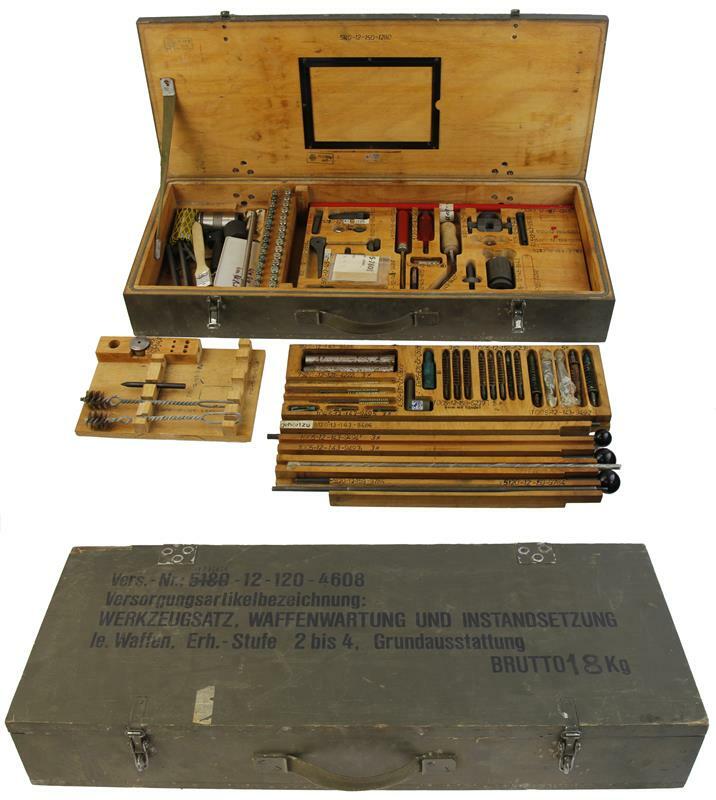 The wooden transit chest includes three removable wooden trays with multiple tools, gages and instruments necessary to properly maintain German issue weapons including the G3 rifle, MG1/MG3 machine gun, SIG P2/P2A1 signal pistol, P38/P1 pistol, AG44-2/AG44-2A1 panzerfaust, MP2/MP2A1 machine pistol, and the H&K 40mm grenade pistol. The majority of the contents are unissued and a copy of the original German content list is included (translated version is not available). 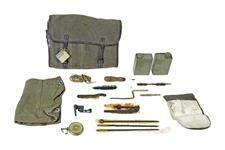 The transit chest shows moderate wear from prolonged storage and handling. Chest measures 29" x 11.75" x 4.5" and weights approximately 44 pounds. 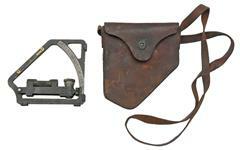 Note: Contents may vary slightly from kit to kit.